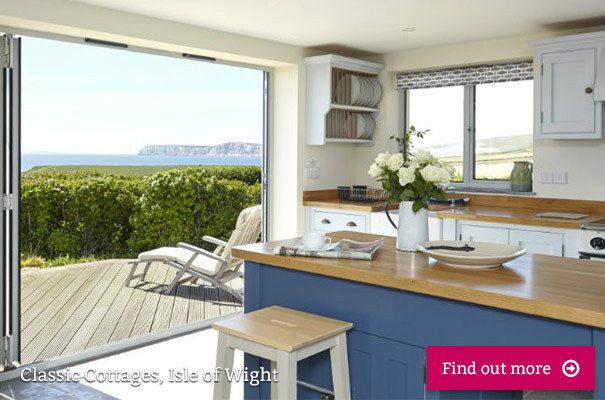 Wight Coast Holidays are a local, independent company who offer a range of self-catering holiday homes in Bembridge, Seaview, St Helens, Shanklin, Sandown and Cowes. If you’re looking for the right Isle of Wight accommodation for your holiday, look no further. Whether it’s a stylish short break for two, or a fabulous Isle of Wight holiday for the whole family, you’ll discover a massive range of places to stay on our unique and special Island. 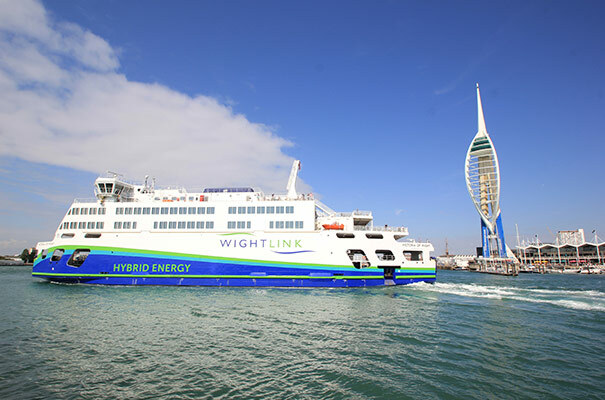 Once you’ve taken the short crossing on board the ferry, a warm Isle of Wight welcome awaits whether you’re travelling with two wheels, or you’ve got a car crammed with excited kids! 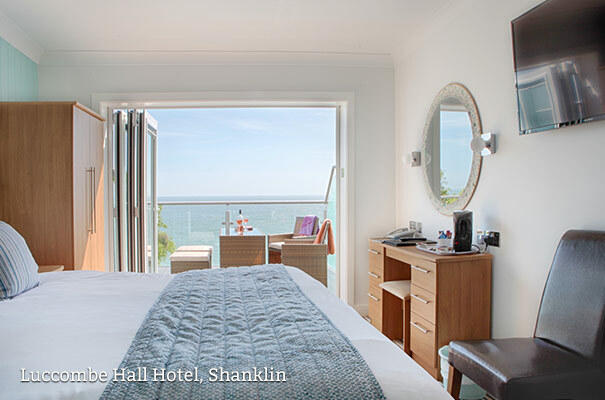 There is a fantastic choice of places to stay on the Isle of Wight such as in the town of Shanklin which provides a variety of quality accommodation to suit all including The Havelock that is set in mature gardens overlooking the sea. 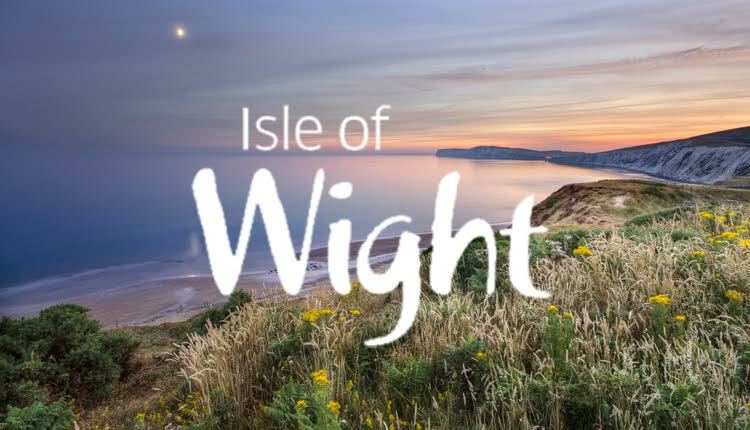 Across the Isle of Wight there are also charming traditional seaside hotels, quality B&B accommodation, stunning self-catering properties or discover great family friendly facilities offered at our holiday parks and campsites. 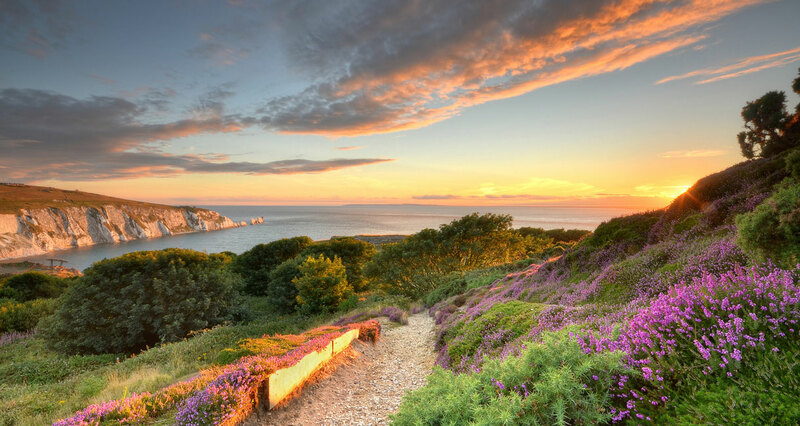 The Isle of Wight is well known for its range of quality self-catering accommodation and holiday cottages, whether in the rural heart of the Island or overlooking a stunning Isle of Wight beach. From quaint thatched cottages to sleek, stylish apartments to gorgeous glamping (check out Glamping the Wight Way! ), it’s simple to book self-catering on the Isle of Wight. You can book direct with the owner or through a friendly agency that specialises in Isle of Wight self-catering cottages. For over 40 years, Classic Cottages have been the independent holiday cottage specialists and have over 200 properties available at various sought after locations across the Island. 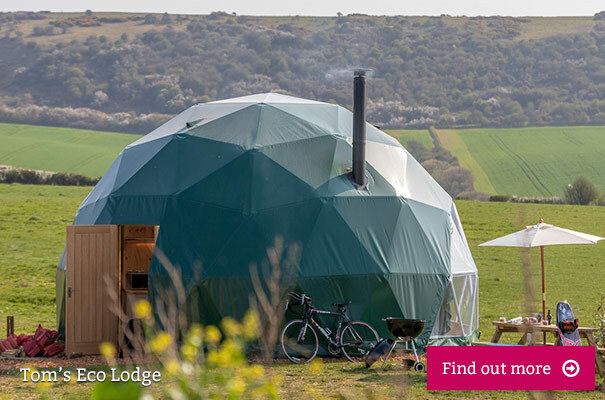 New for 2019, award winning Tom’s Eco Lodge takes camping to another level with the addition of five luxury Geodesic Domes to complement the Safari Tents, Wood Cabins, Modulogs and Eco Pods – all nestled in the glorious surroundings of Tapnell Farm. Holiday parks on the Isle of Wight pride themselves on providing great facilities, making it simple to enjoy a stay on the for the whole family. With modern caravans, clean and well-maintained sites and a wide range of on-site activities and amenities holiday parks are an easy and cost-effective way to enjoy an Isle of Wight break. Surrounded by a stunning natural backdrop, camping and caravanning on the Isle of Wight is a fabulous holiday experience. Get back to nature and go lo-fi or take your pick of amenities such as heated swimming pools, cafes, games rooms and much, much more. Bring your pets or enjoy a sustainable camping experience – search online for the many different Isle of Wight campsites. From luxurious and plush, to small and informal; you’ll discover a great choice of hotels across the Island; whether it’s a relaxing spa break for two, a chic boutique hotel for a weekend with friends or super stylish glamping with all the mod cons, you’ll find it on the Island. 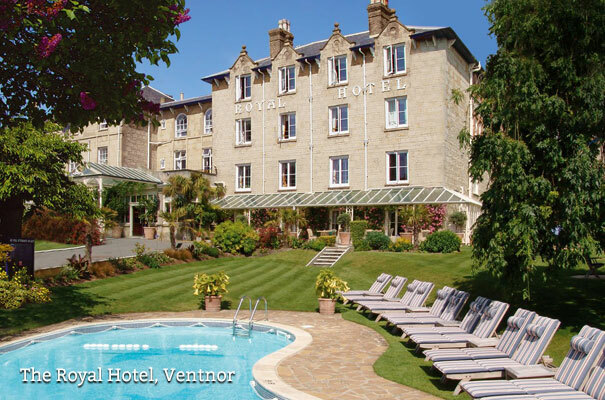 Warner Leisure Hotels boasts two fantastic hotels on the Isle of Wight. Both are an ideal base for those wishing to tour the Island and offer a variety of breaks, with live entertainment, onsite activities and luxurious facilities for guests to enjoy. Bembridge Coast Hotel is set on 23 acres of beachfront, and features beautiful balcony rooms which allow guests to enjoy the sunrise or set over the Solent. While on the west of the Island Norton Grange, which was once occupied by the Royal Navy, features seaside chalets to relax in after enjoying everything Warner has to offer. 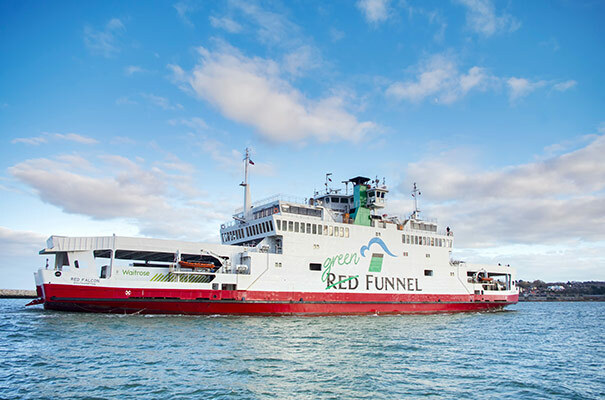 We like to make booking an Isle of Wight holiday easy for you – many Isle of Wight accommodation hosts can book your ferry for you when you book a stay. It’s simple to do and you’ll often find that you’ll get a great deal on the ferry crossing to the Island. Our special offers page is a great way to discover all the current Isle of Wight accommodation offers and deals, or just ask the accommodation direct when you book. There’s no shortage of things to do on the Isle of Wight all year round – our beaches are glorious in the middle of winter as well as the height of summer, and lots of our attractions are open throughout the year. Grab your bike or tie up your boots – getting out into the great outdoors, whether walking or cycling, is relaxing and simple to do on the Isle of Wight. Discover hundreds of miles of walking paths and or take to a cycling path and enjoy a tranquil ride. Search & book your Isle of Wight accommodation today! Our search function below will let you search all of our accommodation options. If you wish to do a more specific search, or to BOOK ONLINE with us use the advanced search and “When are you planning to visit?” features to search for facilities and availability.